5 Bedroom, 3 Bath, Double Built-In Heated Garage. Other amenities include Family Room, Den/Office, plus Large Dining Area. Big deck faces southerly for sweeping territorial winter view. Not a thru road so limited traffic going by the 2+acre lot. 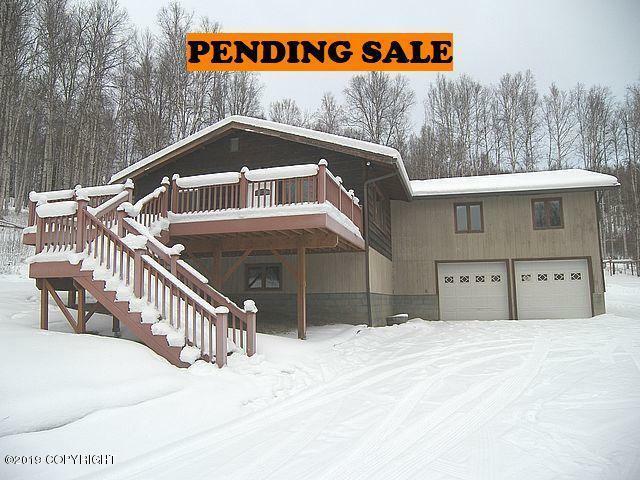 Rural location is convenient to mostmajor points including Fairbanks, University of Alaska, and the Fox/Goldsteam areas.